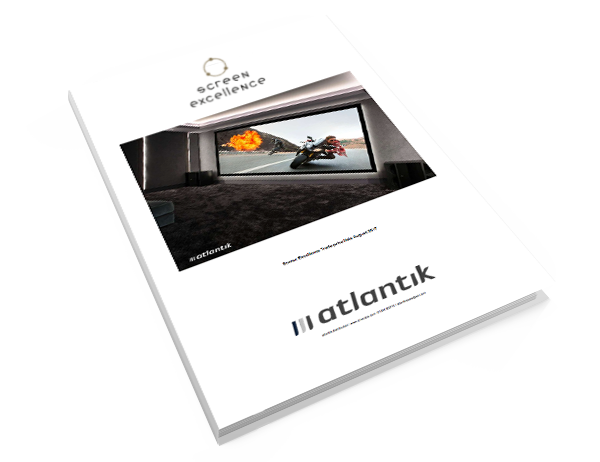 Atlantik AV are a UK Exclusive distributor, selling and marketing a superb range of innovative Premium brands to the AV trade: Artcoustic, Cineca, Screen Excellence, REL Acoustic’s, Screenline, Liberty, Picture Frame TV, DreamVision 4K Projection, Fenix Fire Hoods, Hoody and Soundcast. Established in 2003, with over 54 years of combined Industry knowledge atlantik AV is a distributor of World Class Audio Visual and control solutions for the Custom Installation and AV Retail industry. We supply trade only, and all our products are available through an extensive professional dealer network throughout the UK. Speak to our dedicated team to discover the power of Audio Visual and Control Solutions.